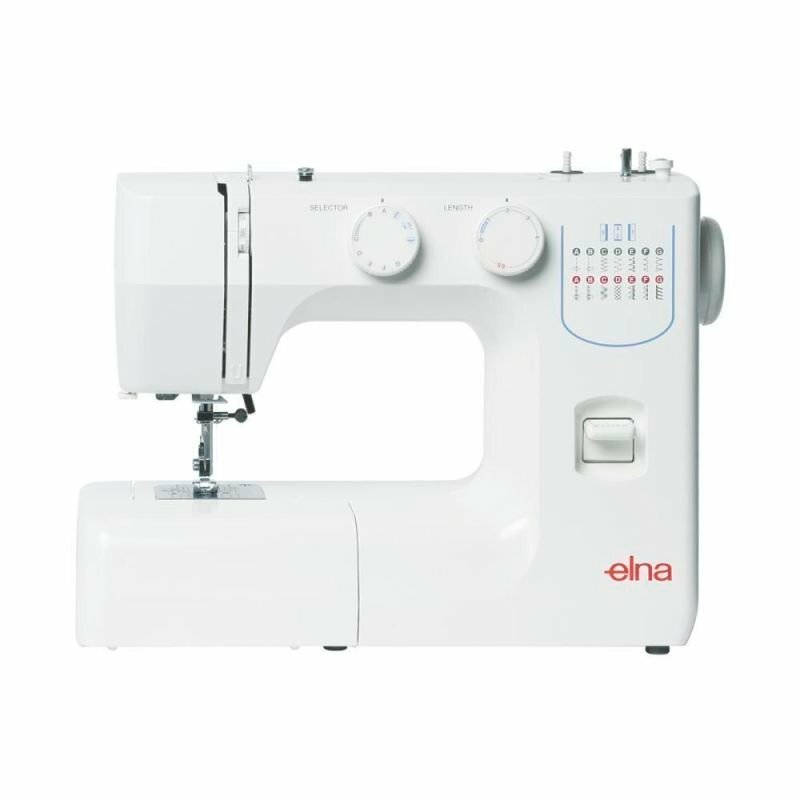 Save, save, save Pay $399. 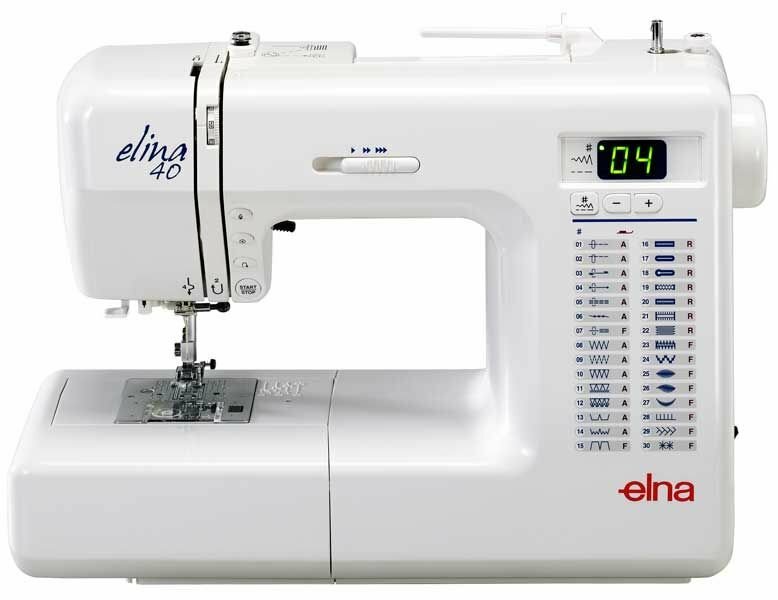 Elna's most popular Computerised sewing machine. 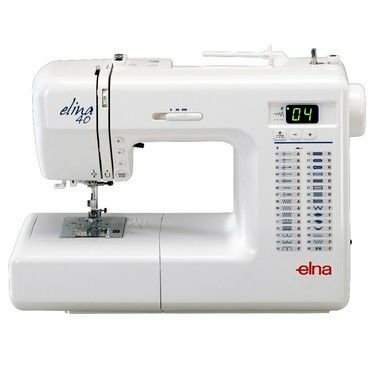 Save $200 off RRP for the Elna 40SP sewing machine. 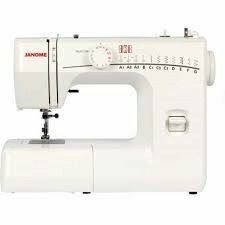 Save $200 off RRP, It sews, buttonholes and has a wide range of stitches. 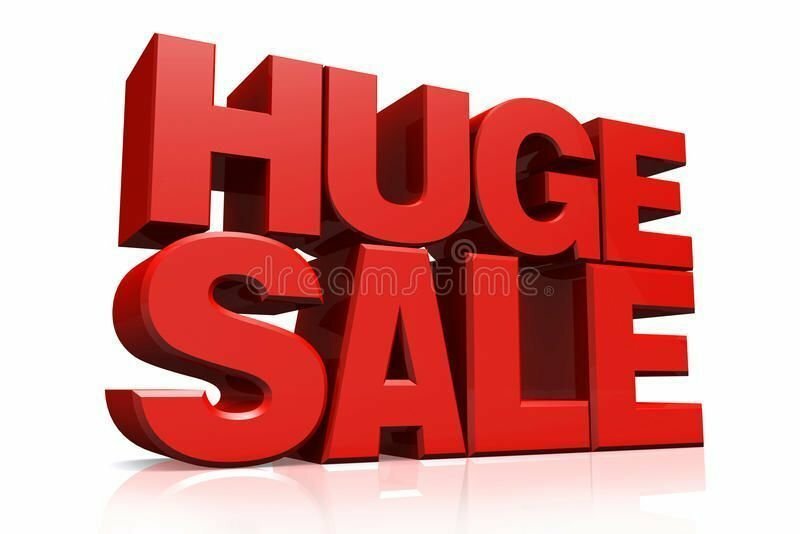 ideal for a budding sewer.